To fully explore this beautiful part of the wet tropics, we highly recommend you to hire a car from A1 Car Rentals close to the airport and city. We can meet your car hire needs with the cheapest car rentals in Cairns. We want to make it simple and easy for people to see all that our beautiful part of the country has to offer. our service is the perfect partner for you. 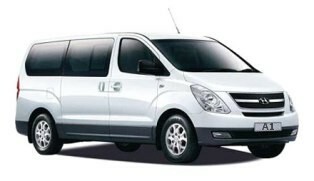 such as a 8-seater minivan, we have the right vehicle for you. 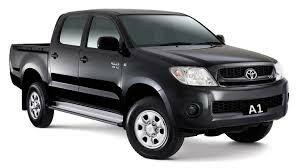 Look no further than A1 Car Rentals - we can provide you with the best deal for car rental in Cairns city. 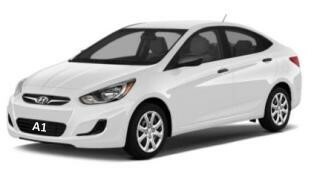 On top of getting the low rates, you will be driving away with a relatively new or late model vehicle. and the whole family or just getting away with a loved one, we have a car that suits your holiday. Experience our part of the world your way and browse the range of hire vehicles available through our service. Cairns is considered the gateway to Australia's Great Barrier Reef, and is a city in tropical North Queensland. Once a sleepy sugar-milling town, it's now a destination for sailing, diving and snorkelling. Speak to our friendly staff to find out how we can make your next holiday to the tropics an unforgettable one.